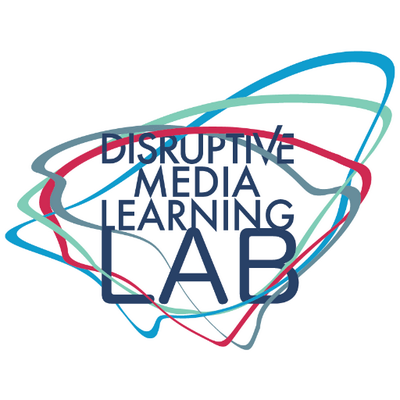 The Disruptive Media Learning Lab (DMLL), a new innovative teaching, learning and study space, is a cross-university experimental unit comprising of academics, learning technologists, subject librarians, educational developers and researchers. 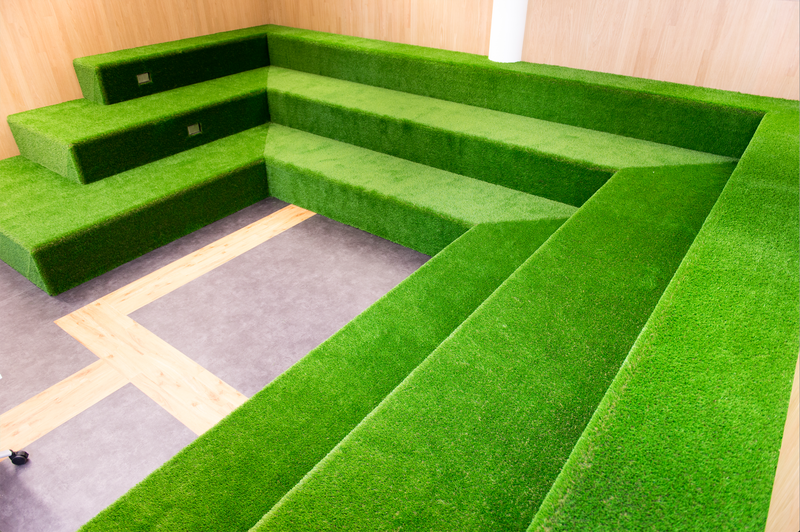 The Lab is based in the heart of Coventry Uiversity’s campus in a newly refurbished space on the top floor of the Frederick Lanchester Library, uniquely designed to promote open dialogues, collaborative work and exploratory play for all interested in defining the 21st century university. 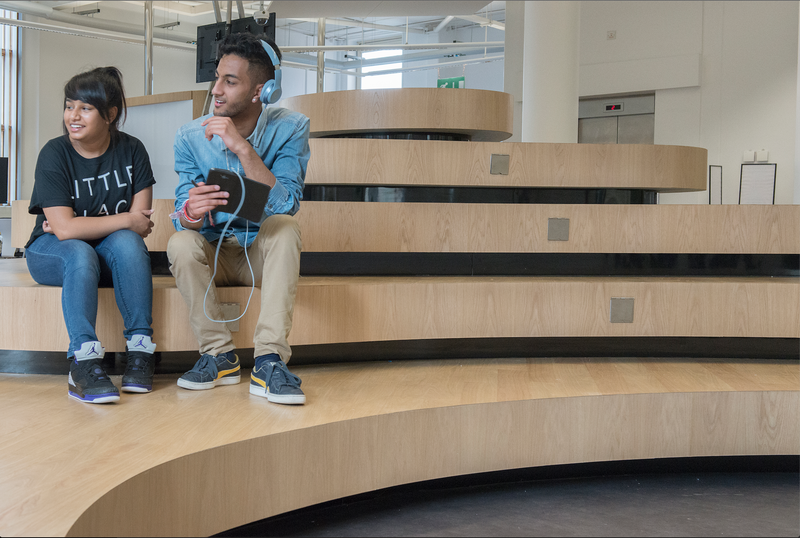 Responding to the disruption of connected media technologies the Lab will develop radically new approaches to teaching and learning. 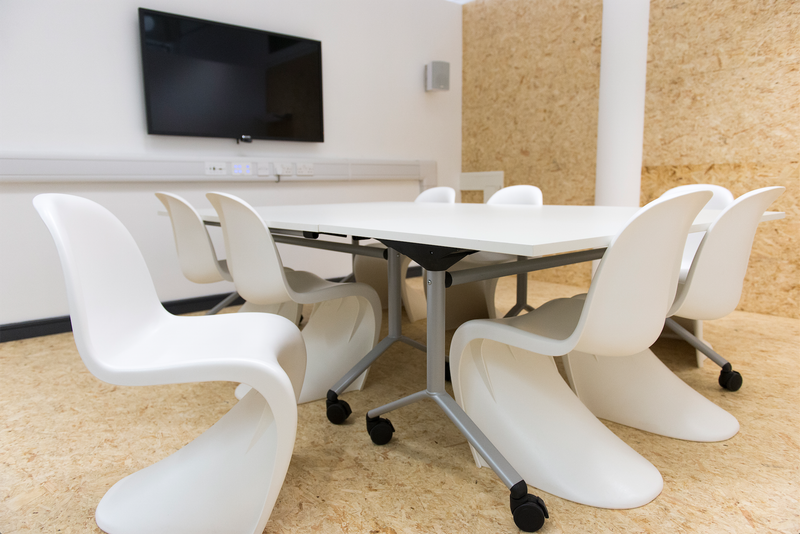 It will provide the support, expertise and resources needed to enable projects to experiment with new pedagogies, new business models and technologies. I don’t think I’ve been as excited about a University article before! This Lab is a fantastic step in the relevant direction for the future. As someone who struggled with the lack of stimulation from traditional learning methodologies, I love this idea of breaking free from rigidity and opening minds to encourage experiential and abstract connectivity of ideas in moulding a an exciting future.